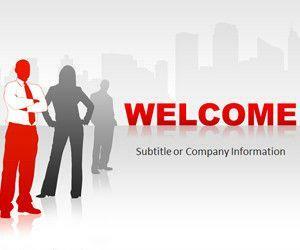 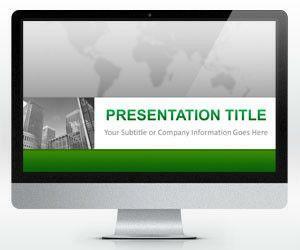 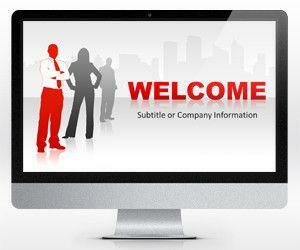 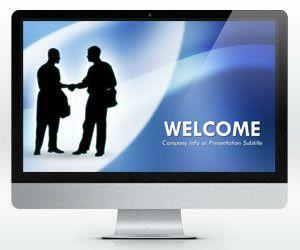 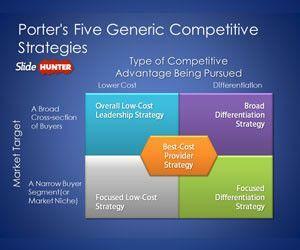 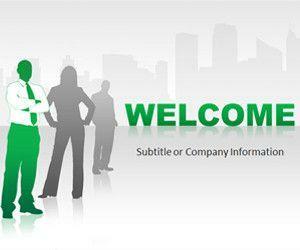 Download free corporate PowerPoint templates for presentations in Microsoft PowerPoint. 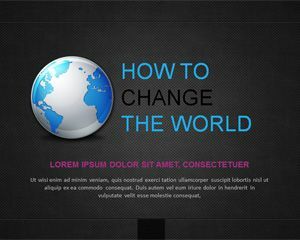 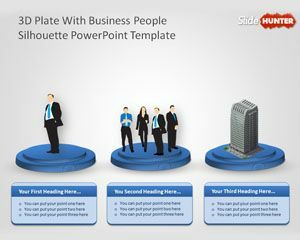 Free red Leadership PowerPoint template is another free business PPT template slide design with a white background color and red combination. 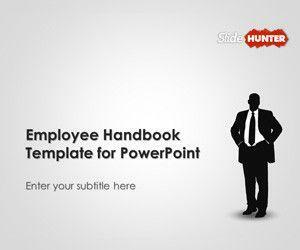 You can download this free red leadership PowerPoint for truly impressive presentations on leadership and leaders. 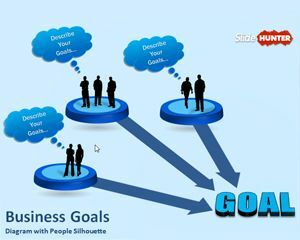 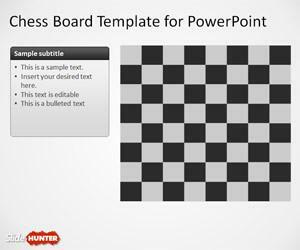 You can download this free PPT template for business presentations and compatible with Microsoft PowerPoint 2010 and 2008.